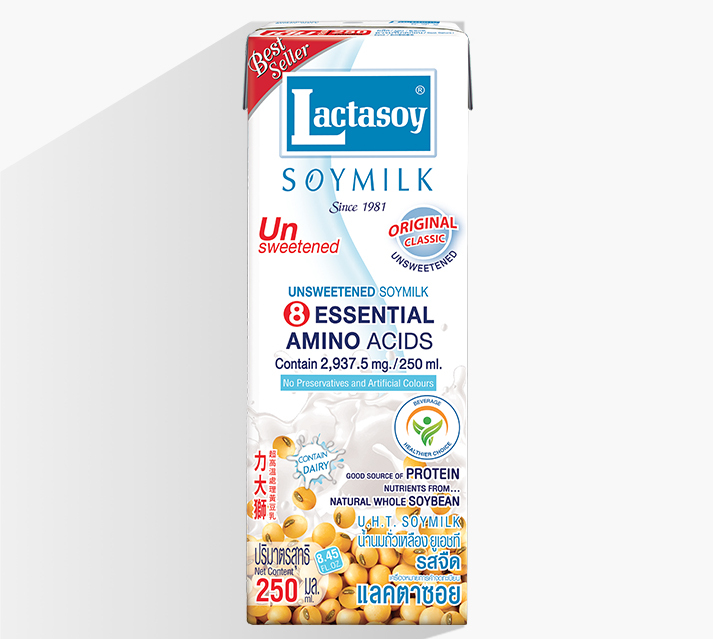 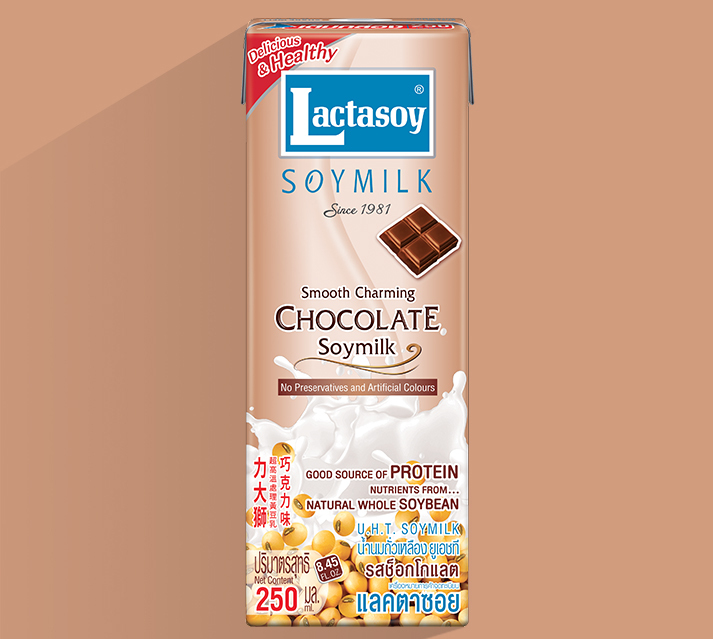 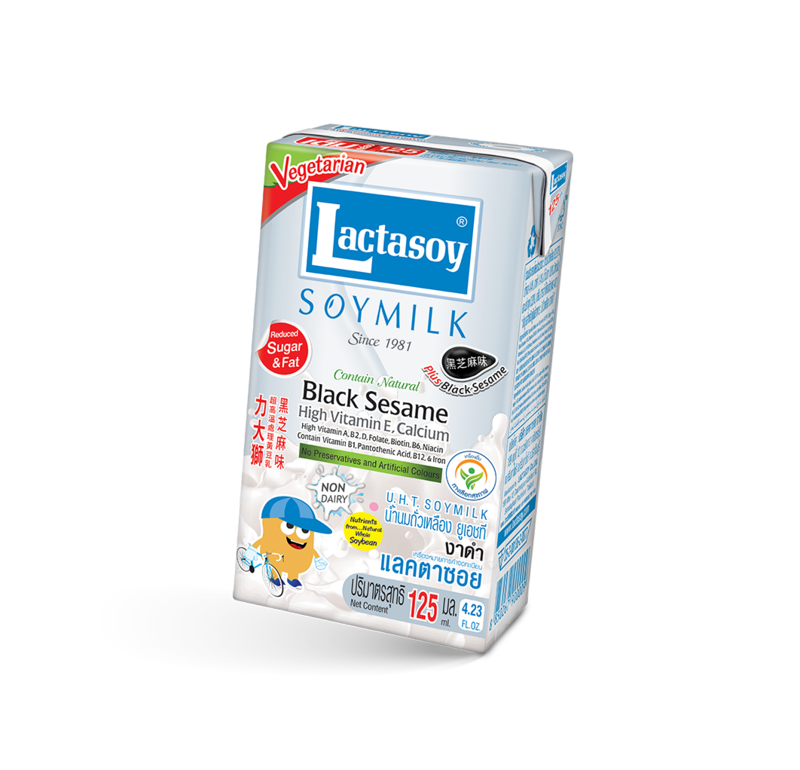 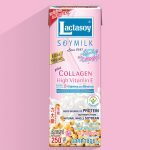 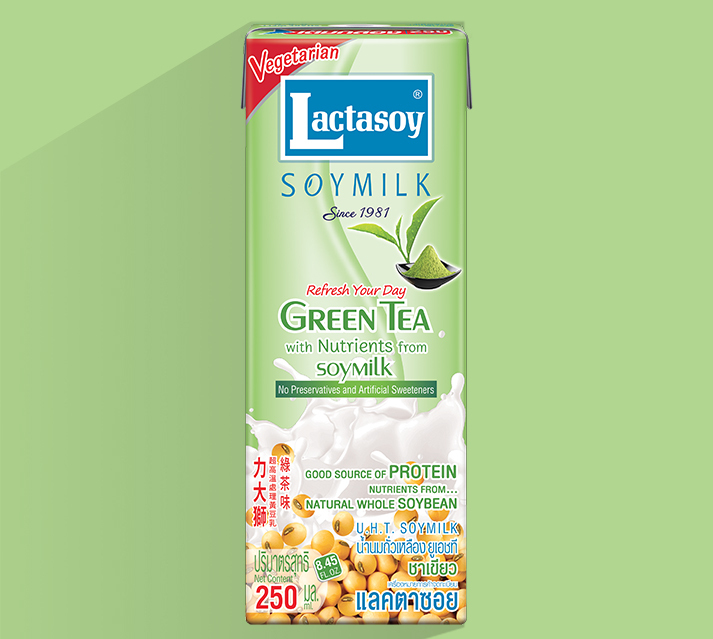 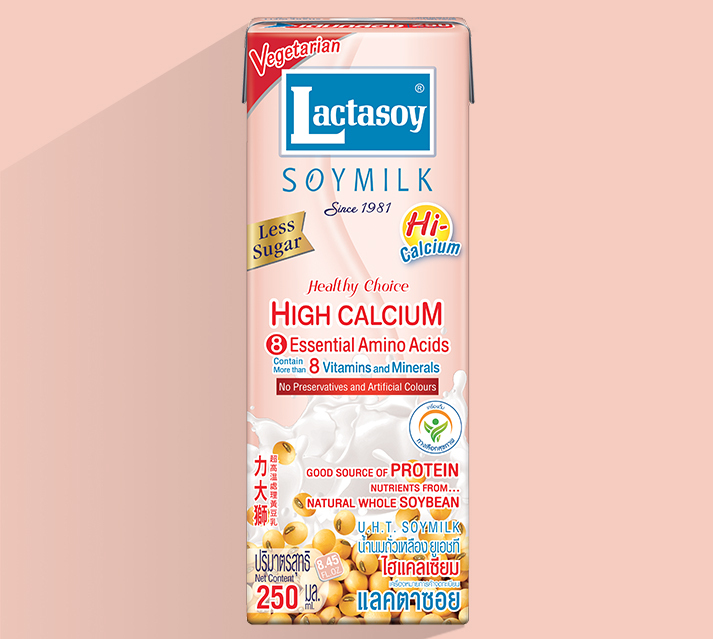 Lactasoy has chosen to blend wholesome black sesame in our quality soymilk. 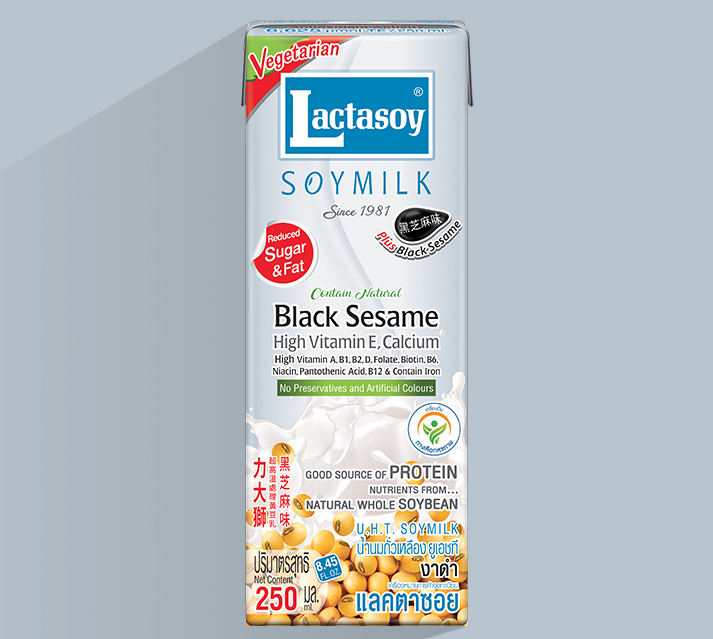 Lactasoy plus Black Sesame is rich in flavour and offers the highest-quality nutrition by containing absolute health essential nutrients (high in Calcium, 13 Vitamins and minerals). 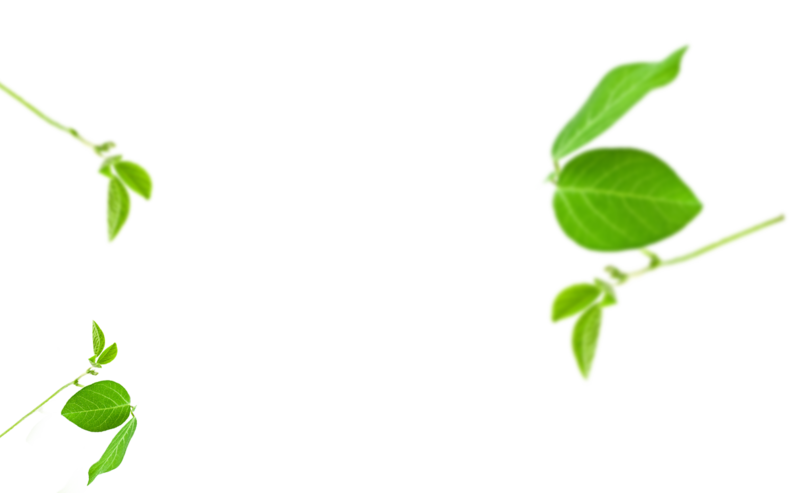 This is simply access to a healthy life. 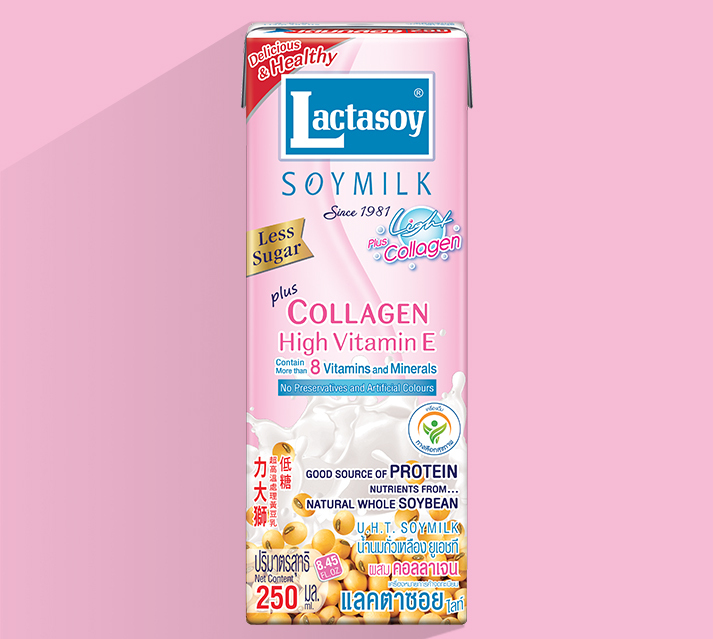 Skin care and bones, A great source of Calcium is black sesame which contain more Calcium than cow milk about 6 times and it also contains zinc to help strengthen the bone, increase bone density which are suitable for everyone. 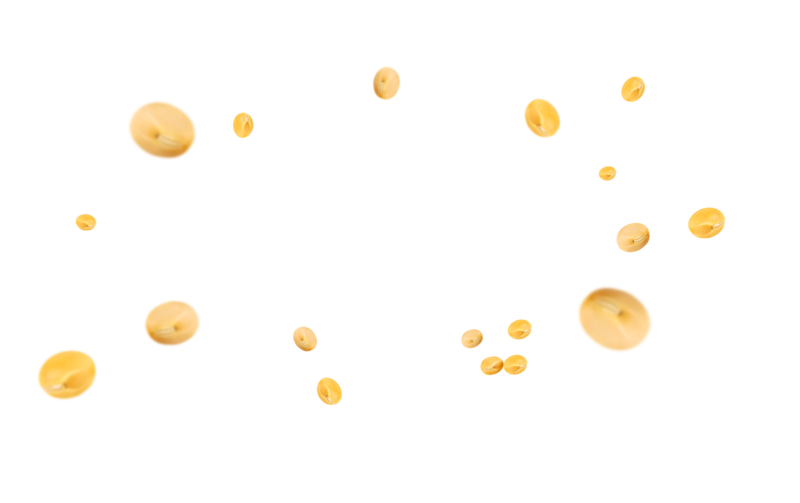 Reduce cholesterol levels in the blood, Sesamin and Sesamolin both of these substances belong to a group of special beneficial fibers called lignans and have a cholesterol lowering effect in humans. 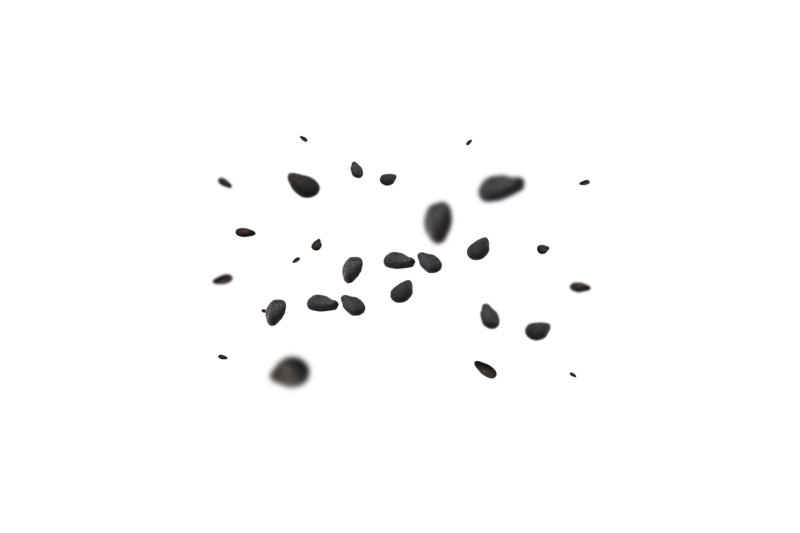 Reduce hair loss and maintain healthy, black sesame seeds are rich in essential fatty such as omega-3, 6 and 9 which are important for hair growth. Promote better sleep, Black Sesame contain the stress-relieving minerals magnesium and calcium. 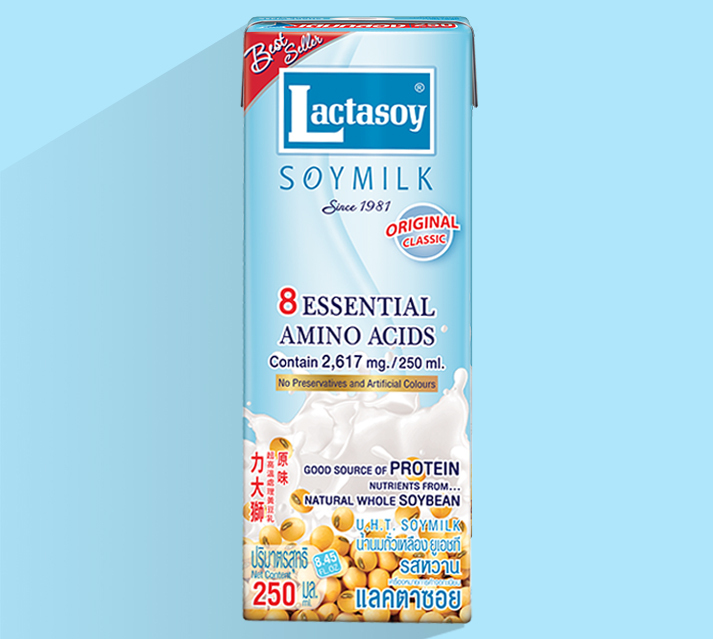 It also contains amino acid tryptophan that help produce serotonin, which assists moods and helps you sleep better by restoring the normal sleep pattern.